ST. PETERSBURG, May 18. /TASS/. 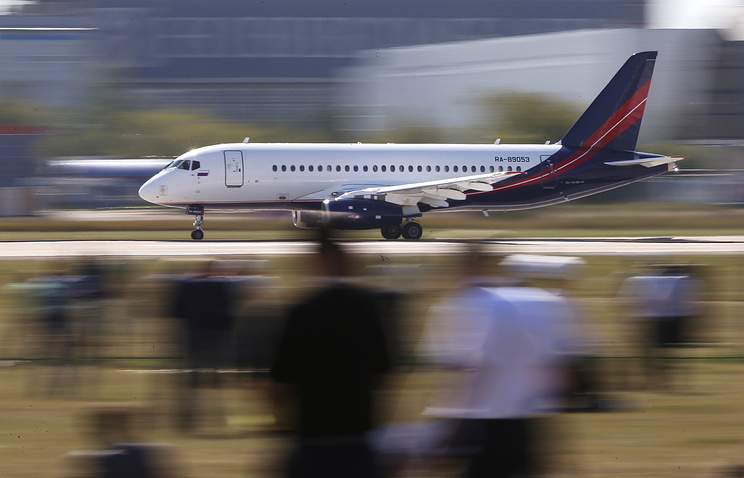 Russia will deliver two Sukhoi SuperJet 100 (SSJ-100) aircraft for Thai Air Force in 2016, Minister of Industry Denis Manturov said on Wednesday. "As far as this delivery [two aircraft - TASS] is concerned, this is a contract with Thai Air Force," the Minister said. 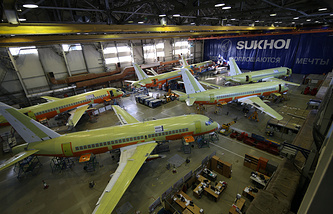 The project of organizing Russian aircraft supplies is a promising one, Manturov said. "We consider important to involve not merely stakeholders but a broader range of companies in it - leasing companies, banking and financial institutions," he added.